One of a kind property!! It has it all!! 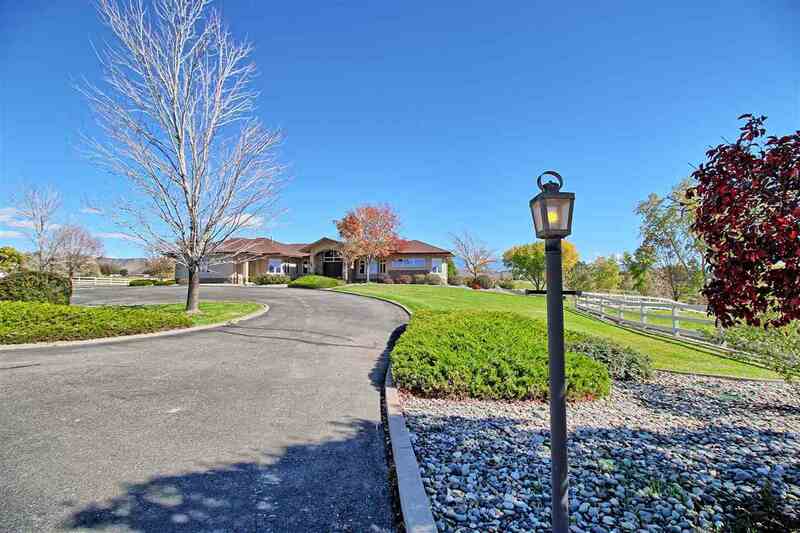 Executive home with 3275 SF on 18.67 irrigated acres. Views everywhere, privacy, wonderful areas to entertain guests. Property is currently set up for horses, with a riding arena & barn. Home was remodeled in 2011 & is absolutely stunning. The possibilities are endless!